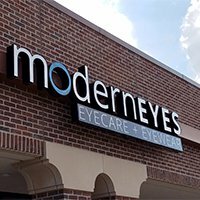 We carry some frames from brands you may be familiar with already, along with some that you CANNOT find at every other optical. Feel free to stop in and browse our unique collection, there will be no pressure to buy anything, we would just love the opportunity to introduce ourselves to you. However, you might just find a pair that you love! Don't forget to check out the deals!